Exemplary and personalized transportation services, that’s all a traveler wants!!! Gone are the age old concepts of transportation services and we are at the dawn of a new era of personalized transportation services. For most of the travel service providers around the world, the whole new idea of personalization is to improve the traveller experience. Many people equate package holiday as a devil incarnate and they won’t find the refreshing and rejuvenating experience of the travel unless and otherwise it has been custom tailored to their needs. Travel industry is struggling hard to keep up with the rising expectation of their customers. With the dramatic rise in technology, the industry is now able to know the likes and dislikes of their customers. An interesting survey done by a famous travel magazine concluded that soon we will at an era of personalized transportation services. People ask me the need to opt for personalized transportation services. Well it won’t be much a problem if you are a wandering nomad having a hell lot of free time in your pocket .Well I suppose for most of us it won’t be like that and this is where personalized transportation services will be a great advantage. Research has shown that in most of the metro cities, only 14% of the taxi cabs are registered. As cities having millions of inhabitants; chances are high that you might get one of the cabs but with no guarantee on safety. Most of the time tourists get ripped up daily by greedy taxi drivers. If you don’t have any urgency you could always opt for public transport. However there is no guarantee on its availability in the odd hours, or have small children or lots of luggage in the tow. Most of the personalized transportation services providers have licensed drivers who are clean of any criminal record. Imagine a scenario when you rush out of the hotel to meet an overseas client. 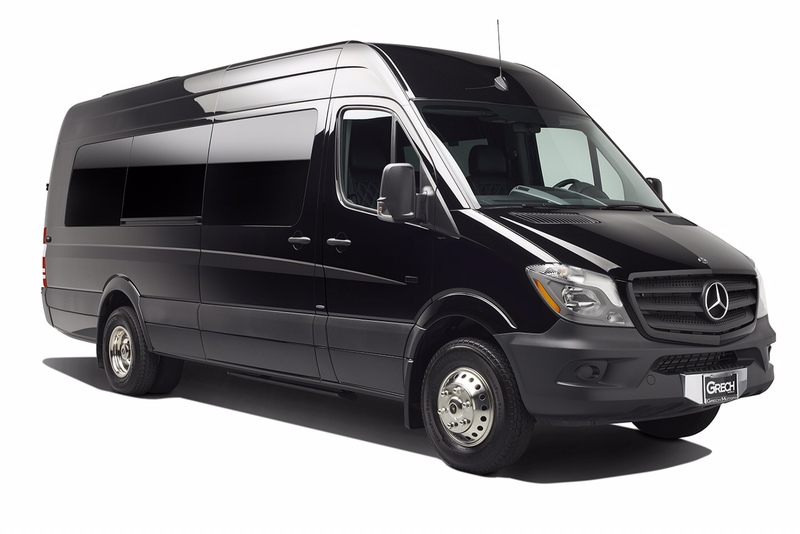 Most of the personalized transportation services are committed to keep up the expectations of the customer by employing well trained and experienced drivers who knows all the quick routs to make sure that you reach your destination within the minimal time.